We designed a logo for a dental lab that not only fits their name but their brand direction. 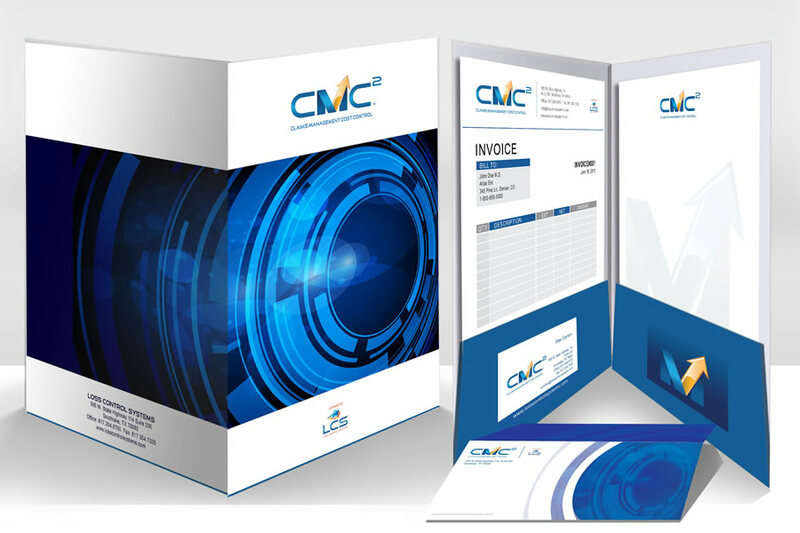 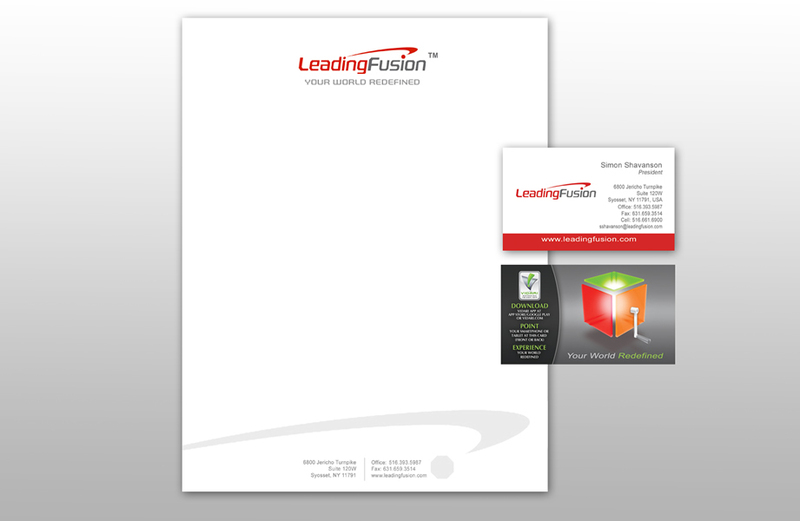 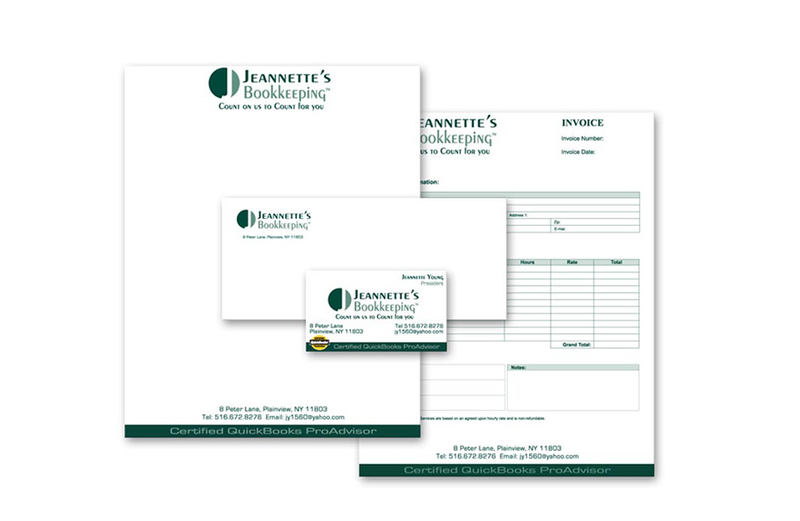 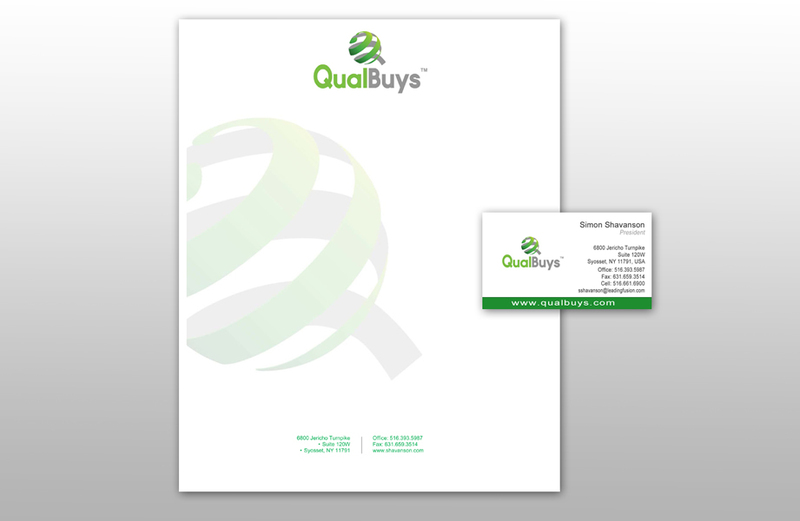 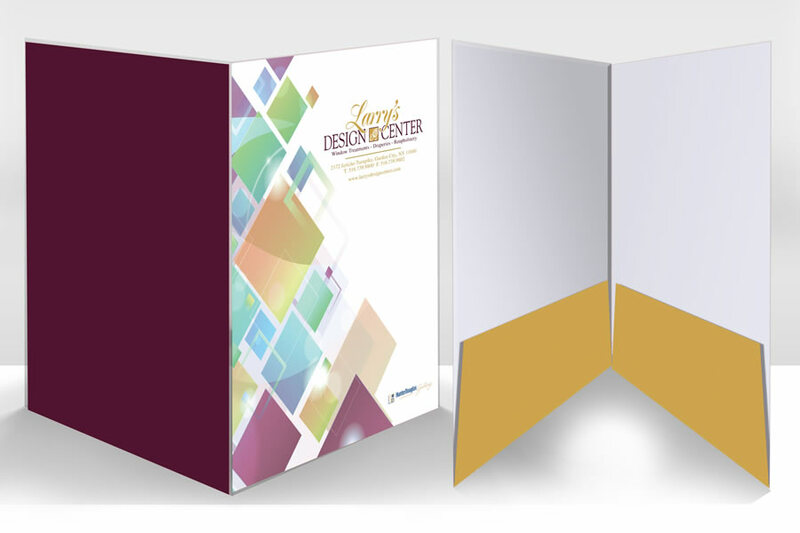 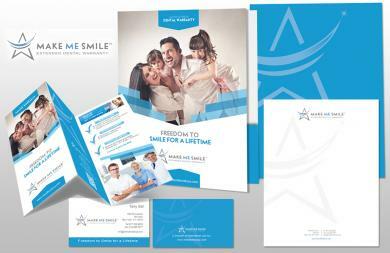 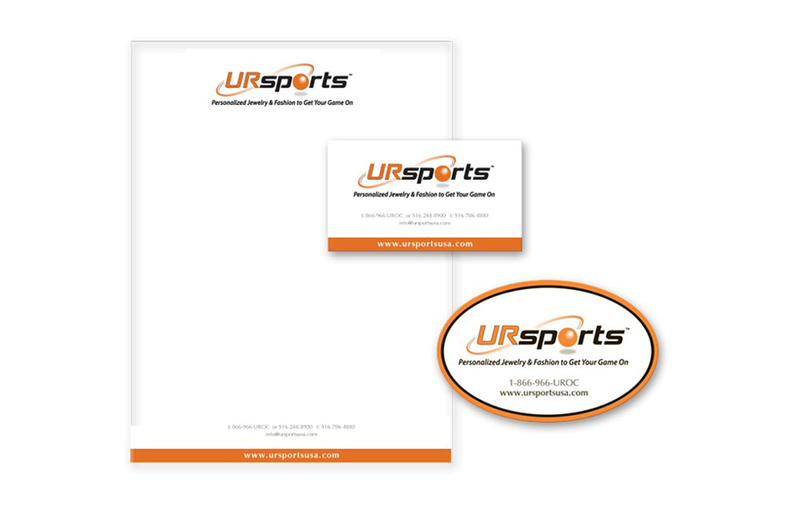 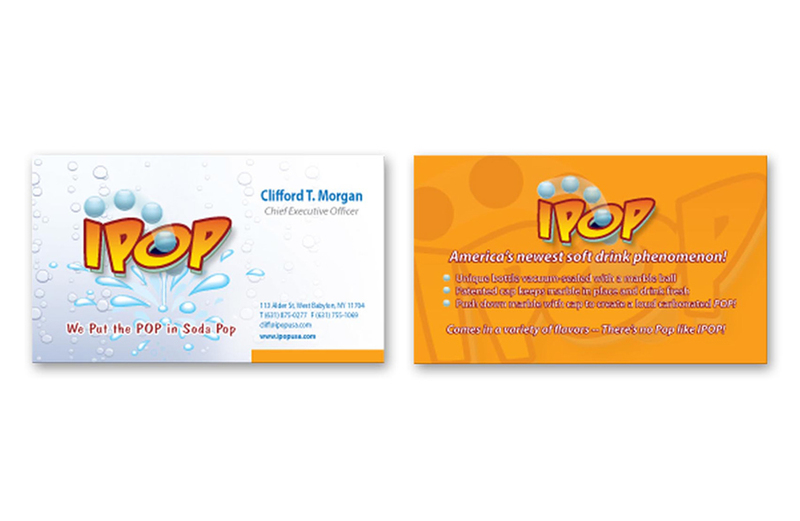 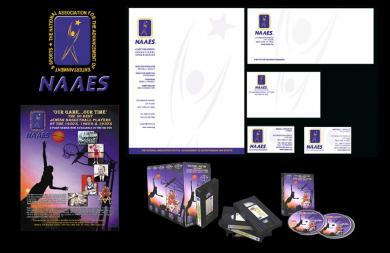 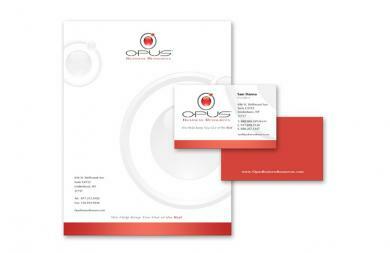 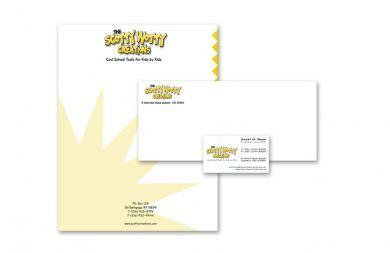 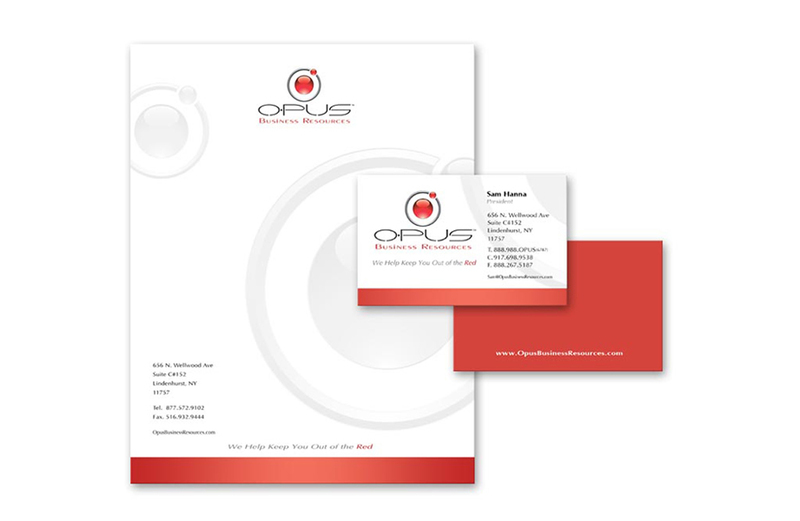 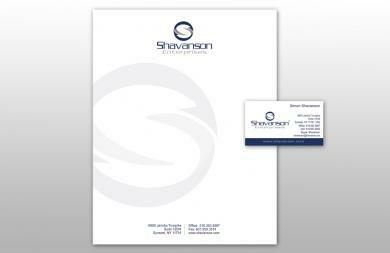 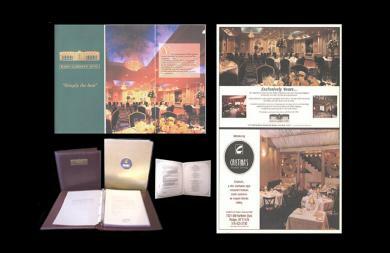 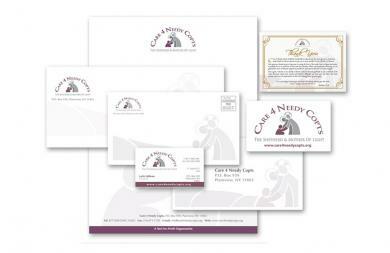 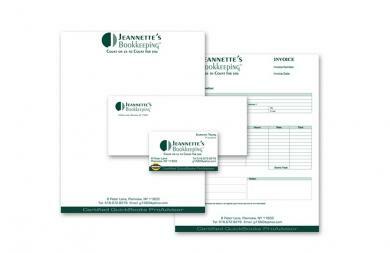 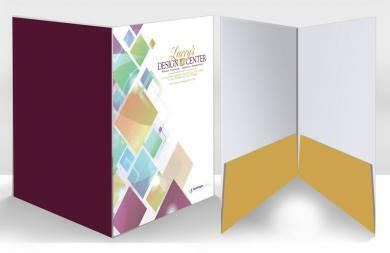 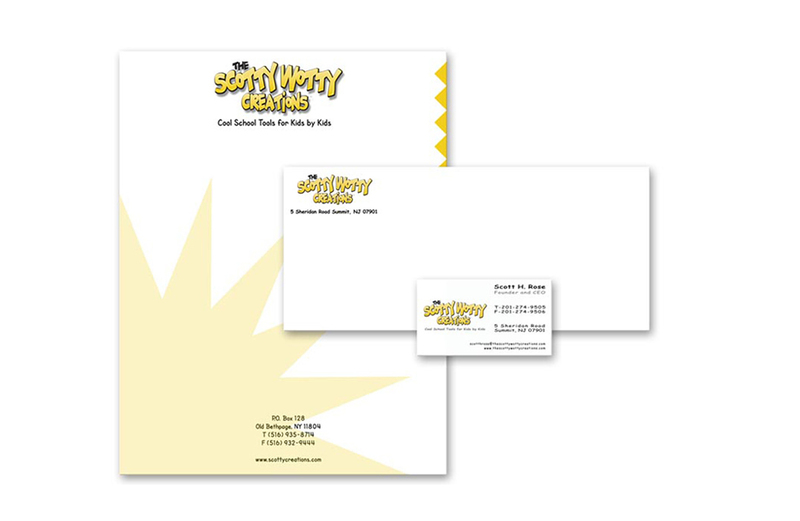 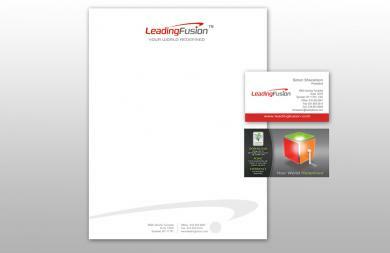 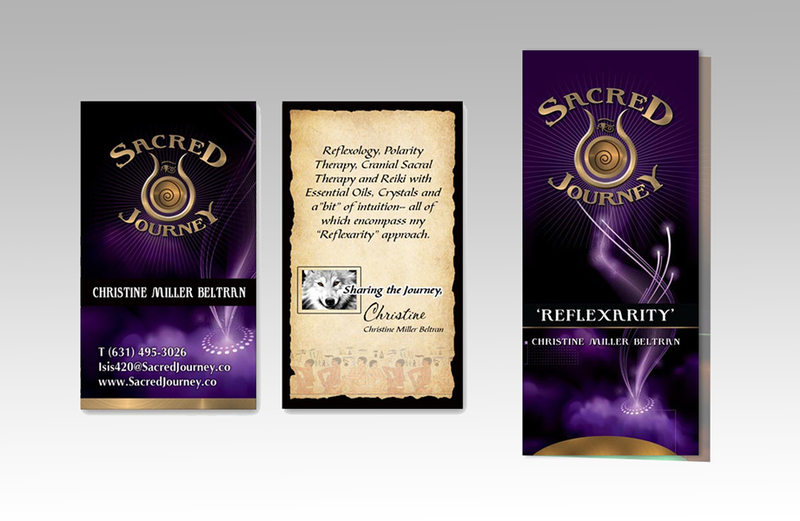 We also created the business cards, letterhead, envelopes, brochure, pocket folder and forms & invoices, etc. We created a logo that represented a trusting & strong shield that seemed familiar. We then translated this into their brochure, business cards, letterhead, envelopes, signage, etc. 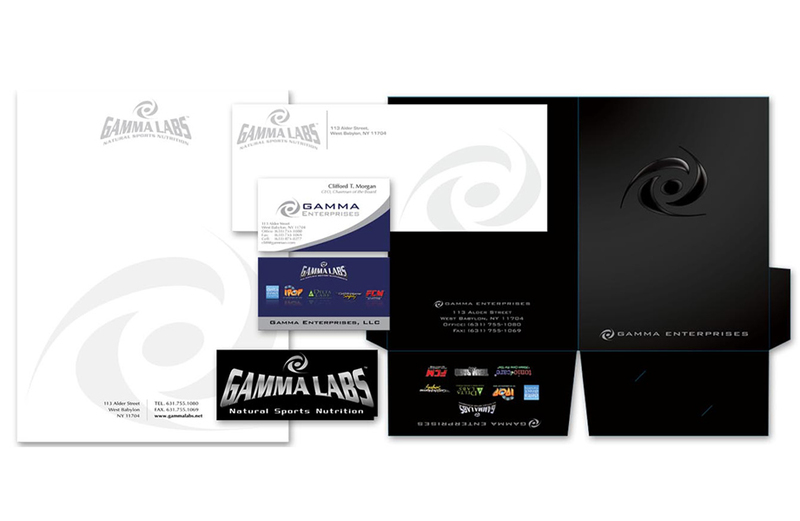 We were responsible for creating the brand of Gamma Enterprises (Health & nutrition distributor) and all their ancillary products and services. This is a sampling of some of the main Gamma Labs product corporate identity. 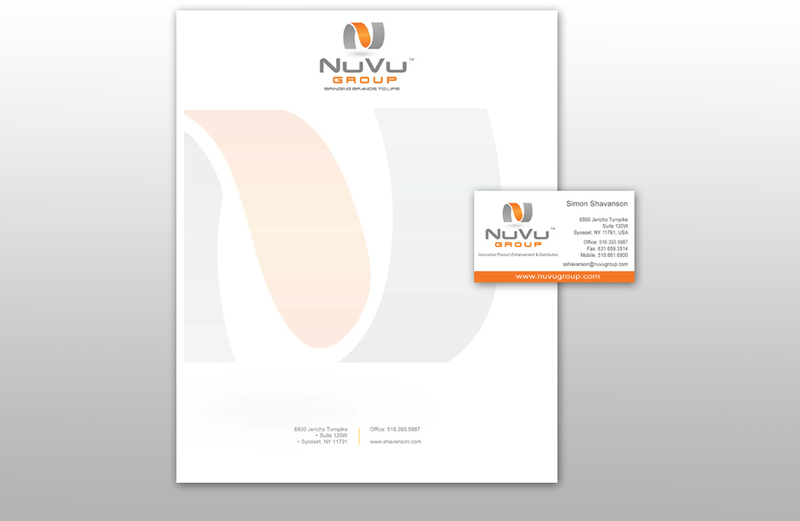 We developed a logo and brand for a software company and it's corporate umbrella company with both having a similar look and feel. 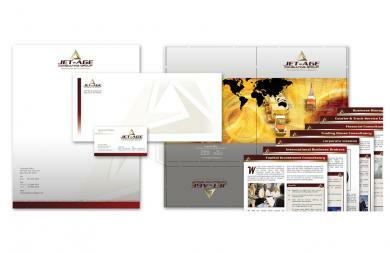 We then created the other materials in the identity package. 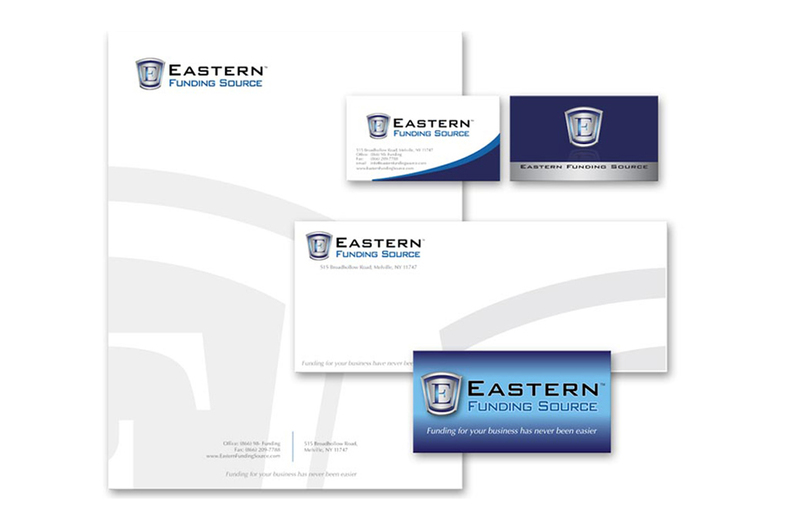 We created the logo for a financial consulting company first and then web site, business cards, letterhead, pocket folder and inserts, etc. We rebranded this Egyptian charity organization to look for international and bigger than they were. 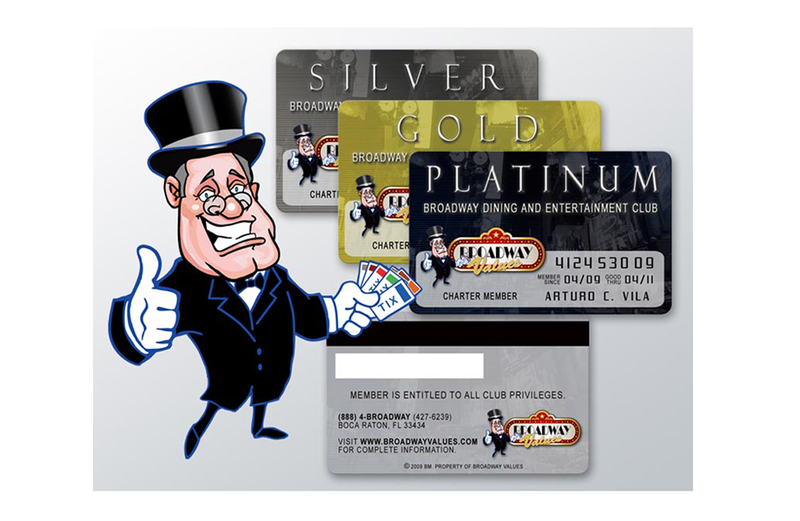 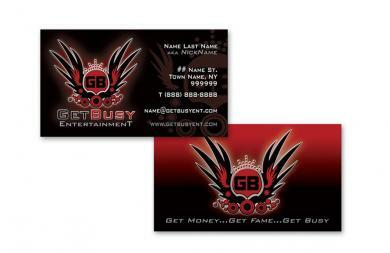 New corporate id was made along with web site, calendars, mailers and signage, etc. 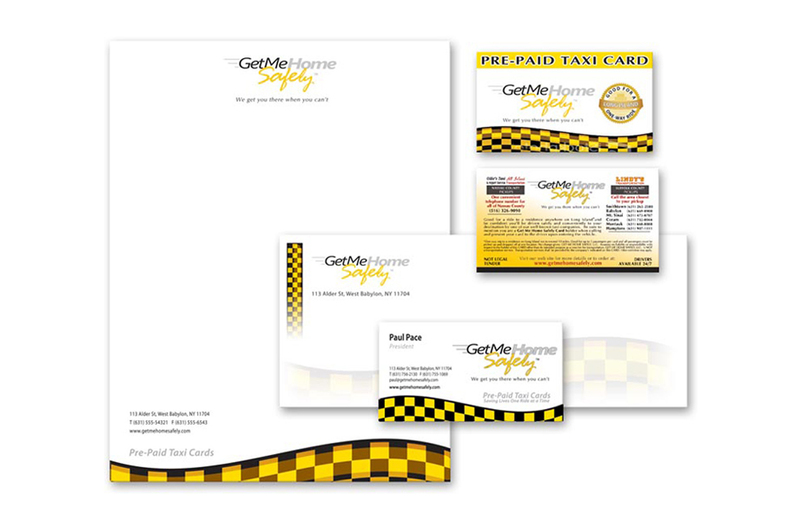 We created the whole look and feel of a new car service. 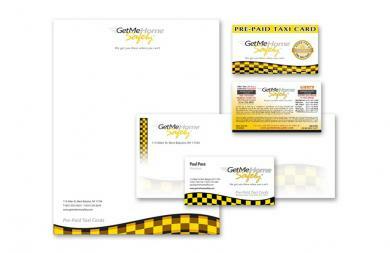 This had to incorporate a taxi, speed and reliability. 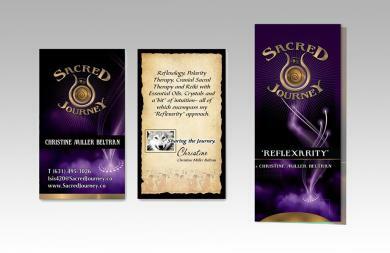 We then created the web site and posters to explain the new service.